In a tragic accident, 13-year-old Malachi Stephens from Forest Park, Georgia lost his life on Monday. 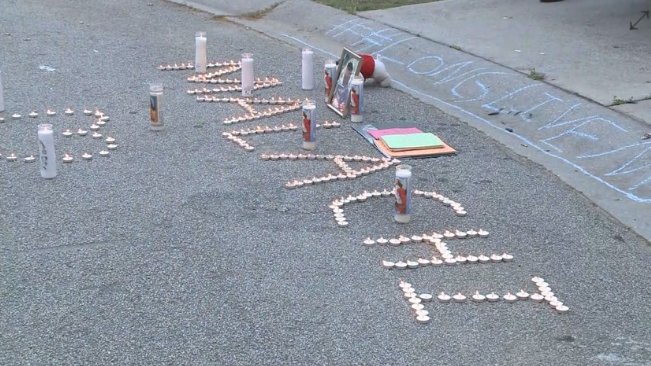 Young Malachi was streaming live on Instagram to many of his friends with a gun in his hand. He was allegedly trying to load a clip into the firearm. Moments later his Mother, Shaniqua Stephens, heard a loud “boom”. My daughter screamed and said, ‘Mom, turn his phone off!’ As I proceeded to look at his phone, he was on Instagram Live. 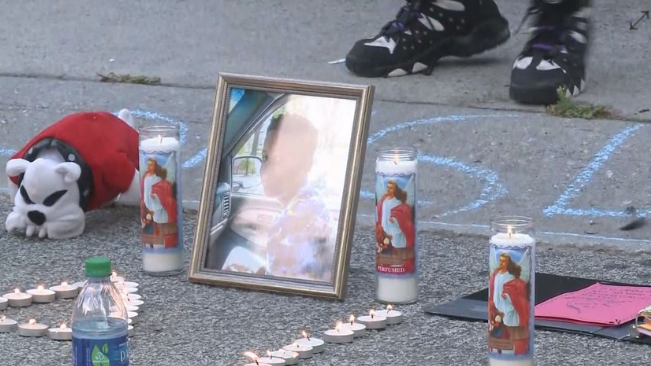 Shaniqua also stated that many of Malachi’s friends had been watching the live Instagram cast, as many kids immediately showed up at the Stephens’ home. According to the Mother, there was shortly about 40 to 50 kids outside their house, presumably all the kids watching the Instagram live. 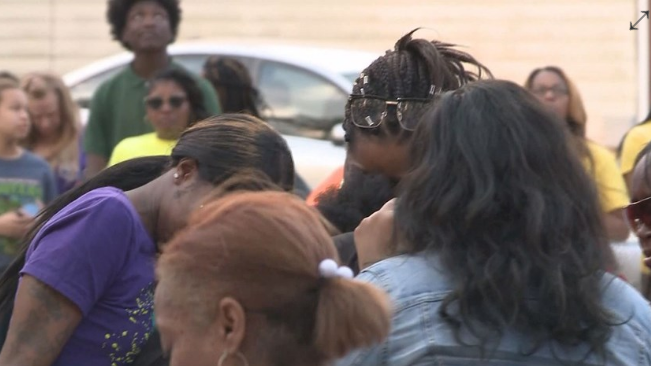 The Stephens’ friends and family held a vigil for the boy shortly after the incident occurred. Shaniqua is not positive of the way Malachi got the gun that unfortunately ended his life. She guessed that it must have been a friend of a friend who provided it. Authorities in the Atlanta, Georgia region are looking into how the young boy obtained the firearm.